Oxford Golf Resort, a quintessential 18 hole private golf resort spread across 150 acres within the 1000 Acres township launched India’s first Leadbetter golf academy. 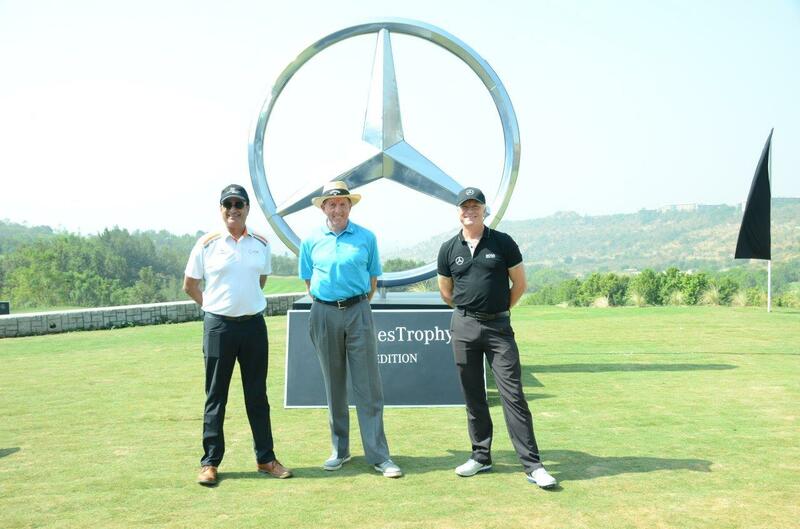 The Leadbetter Golf Academy will spearhead the way in India as the most technologically advanced training facility boasting of the very latest equipment. The Leadbetter Academy at Oxford Golf Resort will provide expert tuition and coaching to all levels and ages of golfers. Whether a beginner, weekend golfer or professional, they have a programme to suit all needs. From one day Express schools to long term Evolve package, their highly trained Leadbetter instructors will take golfers through an individual blue print for success. The Academy at Oxford will offer Trackman 4, Balance Plates, K/Vest, Sam Putt Lab and Swing Catalyst Online Video Analysis for the learning benefits of golf students. Oxford Golf Resort will also offer night practice opportunities for golf enthusiasts who find it difficult to pursue their golfing passion due to time crunch. Besides this, Oxford Golf Resort will help to develop golfing talent in India through their CSR initiative where they will search and invest in young talent who show promise of a bright golf future. On January 7, David Leadbetter will inaugurate the new ‘TIGER 9’ (9 Tee boxes at Oxford) with the opening of the new daring tee boxes Oxford Golf Course will be 7324 yards (Longest in the Country). David Leadbetter is a legendary golfer credited with inventing the modern golf instruction industry. David’s unique and holistic approach to the golf swing has helped countless tour professionals reach the pinnacle of the sport including 21 Major winners and 7 No. 1s around the world. Aside from that, his focus on teacher training and development has helped grow his network of elite coaches and Leadbetter Golf Academies across the globe.